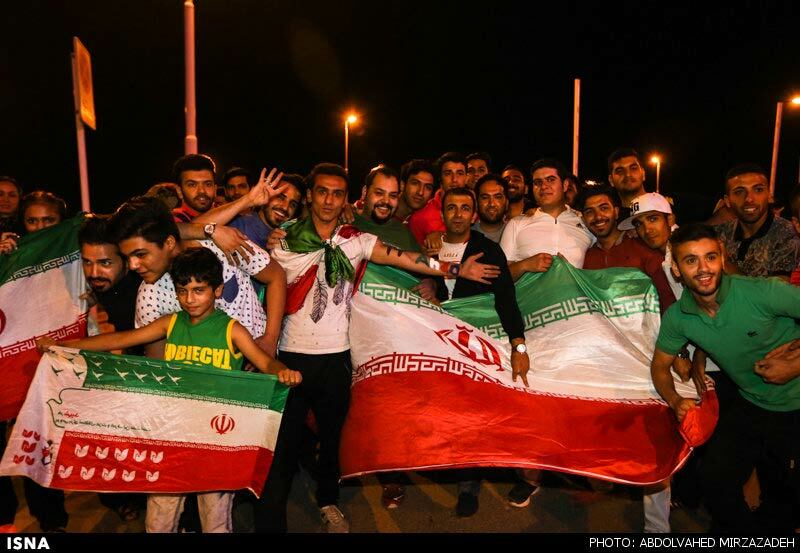 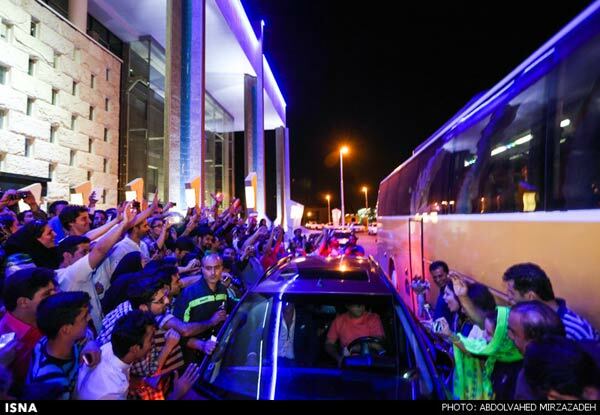 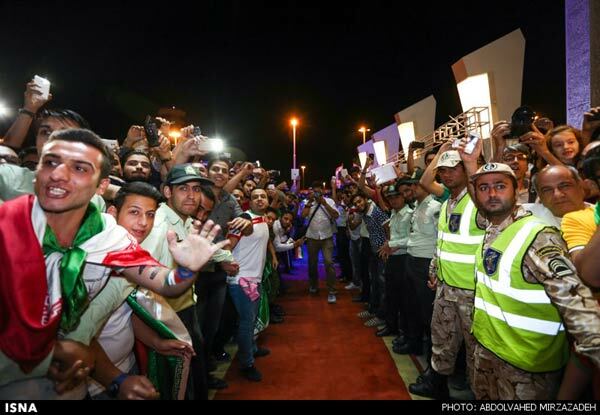 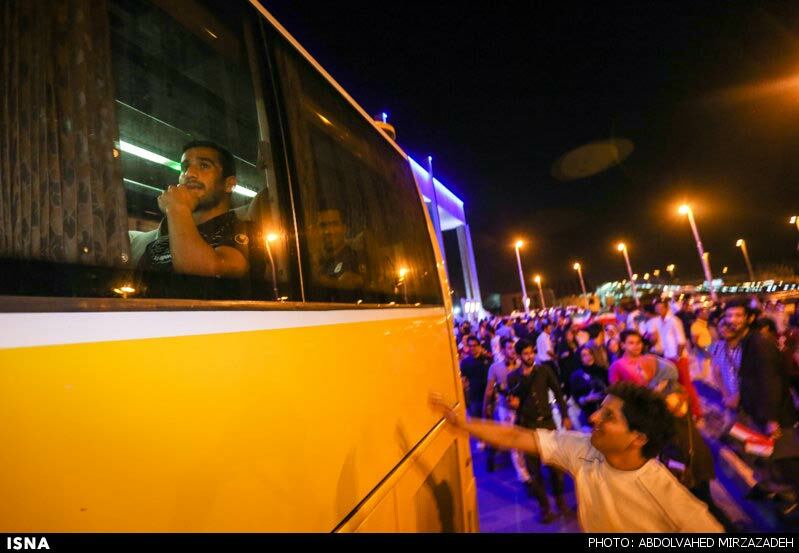 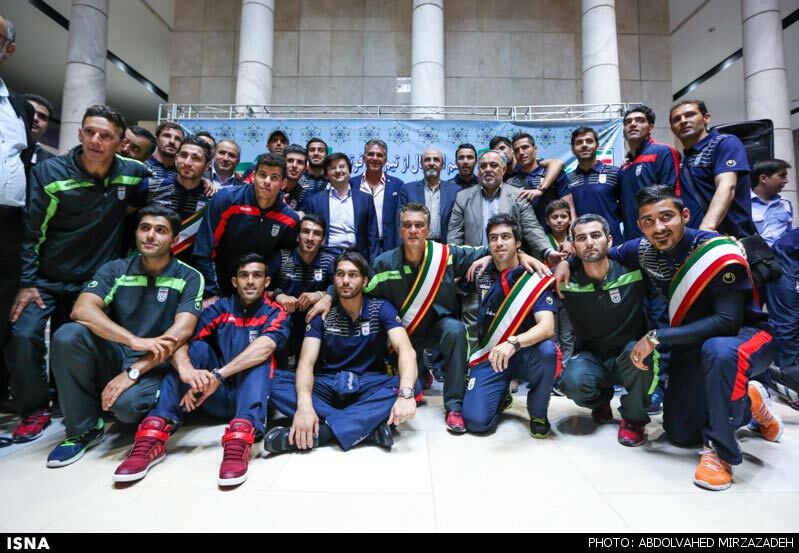 Iran's national football team arrived in Tehran on Saturday morning to an unexpected welcome from fans and government officials. 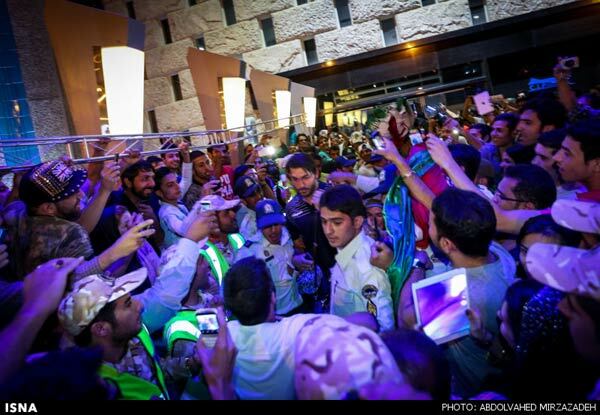 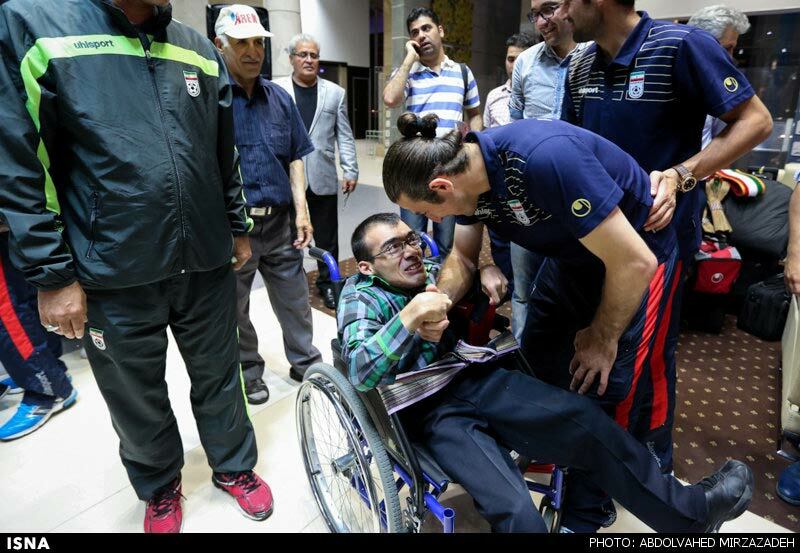 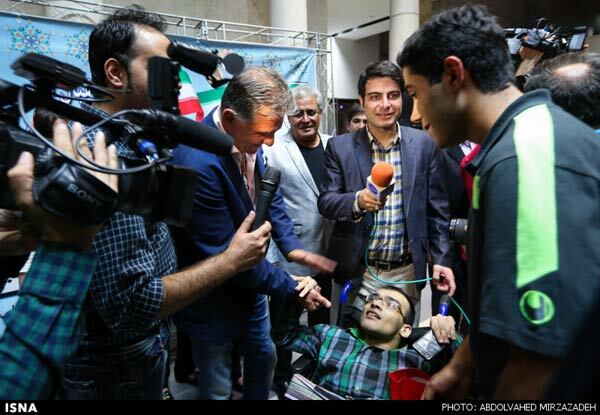 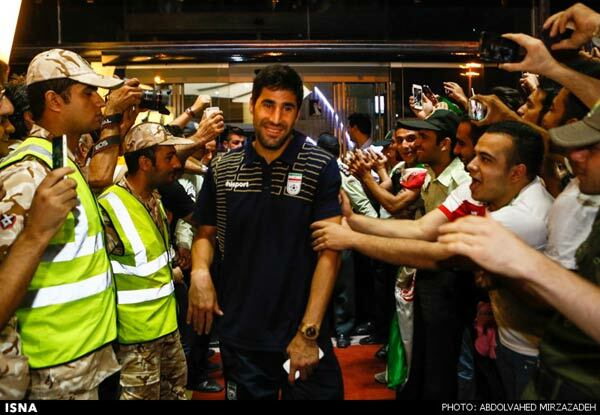 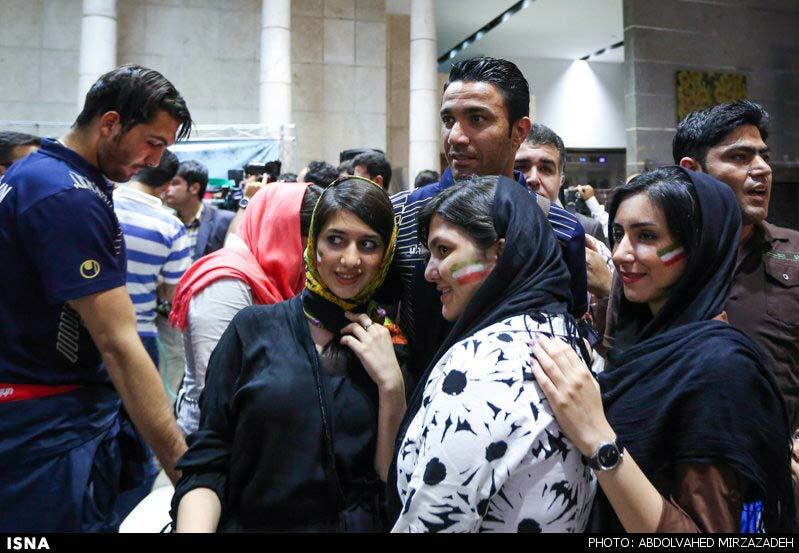 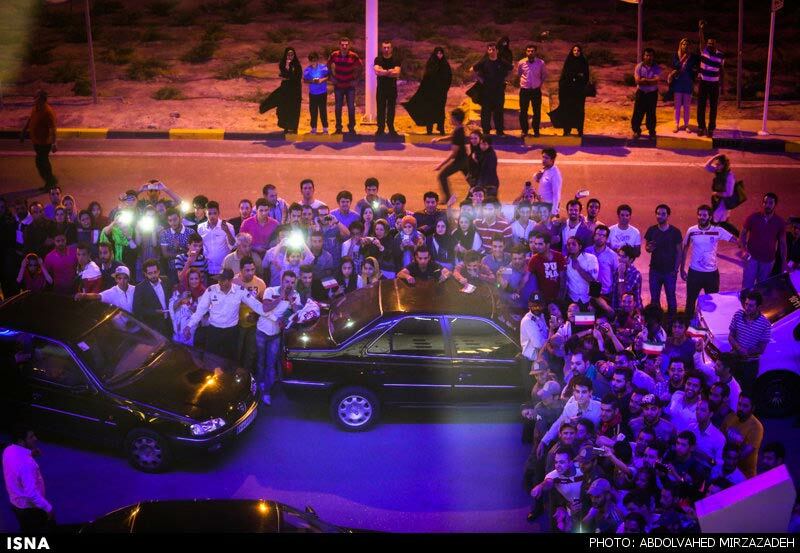 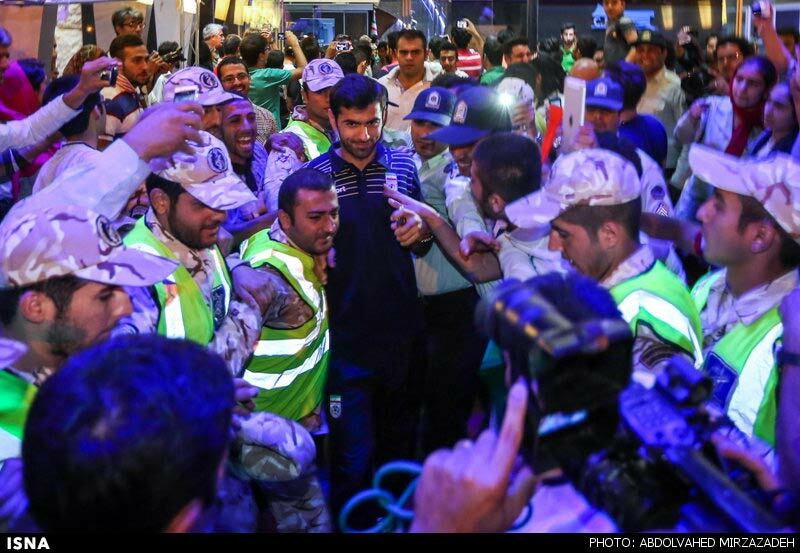 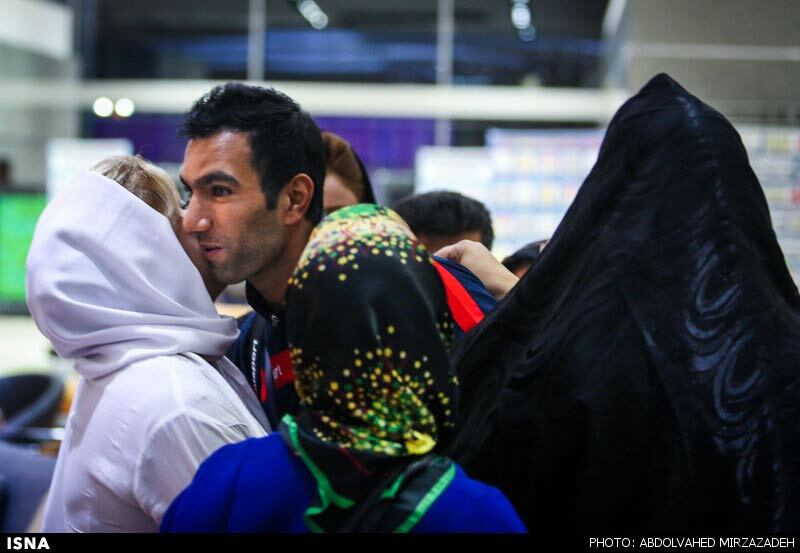 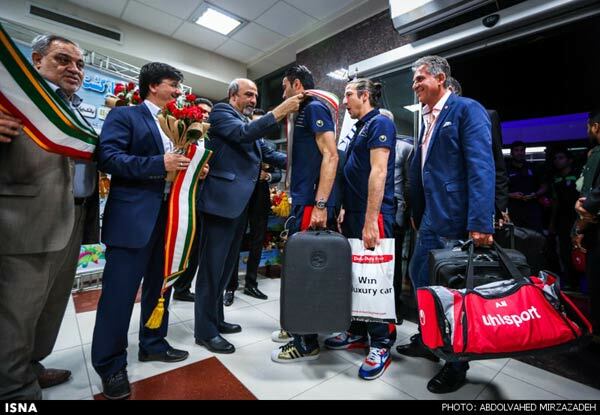 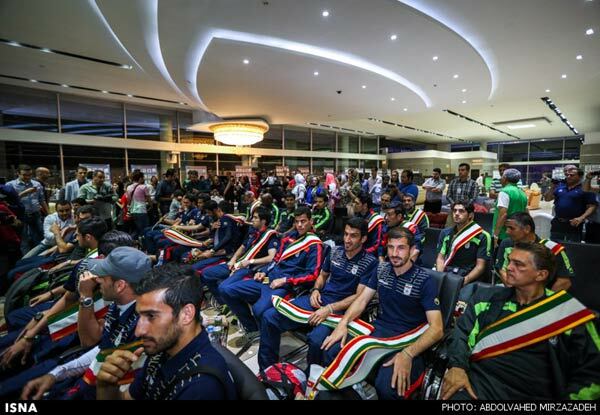 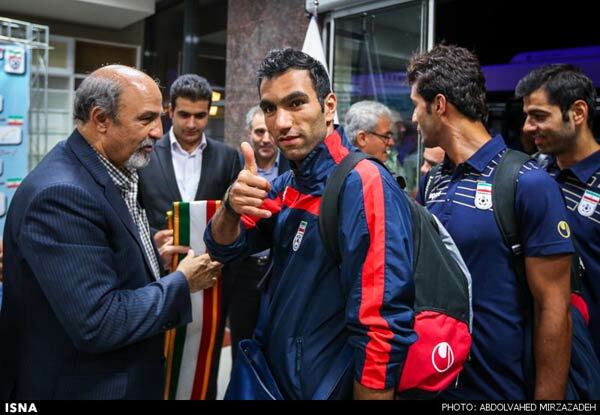 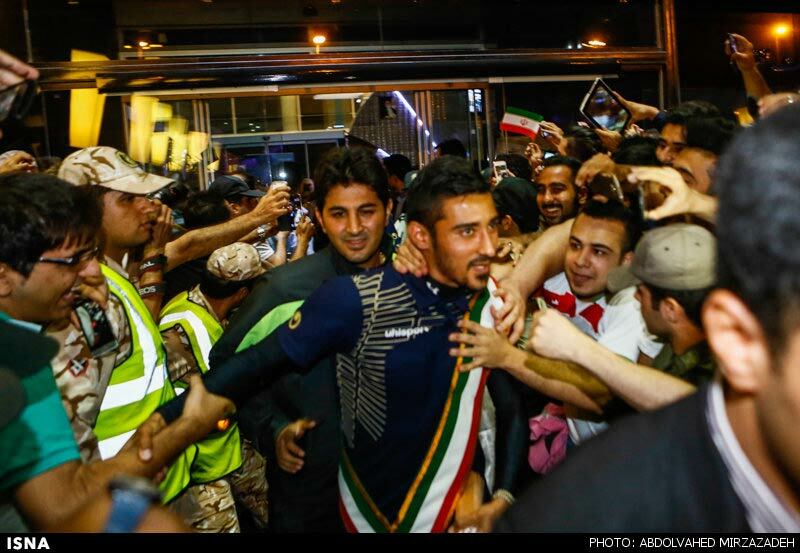 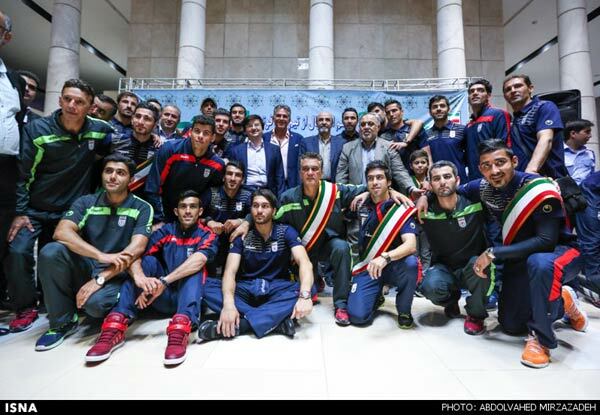 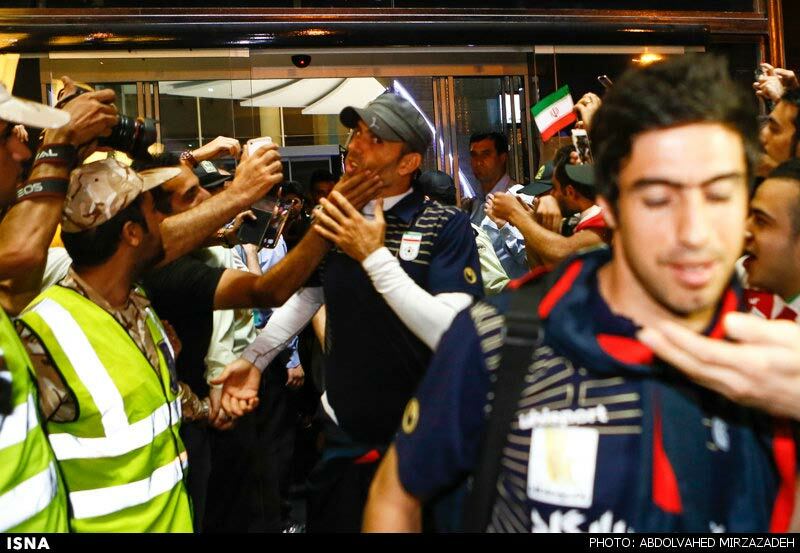 Iranian media report that the players seemed to have been caught by surprise by the warm welcome. 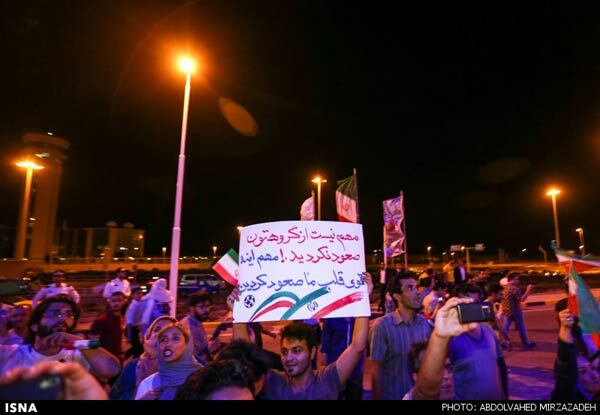 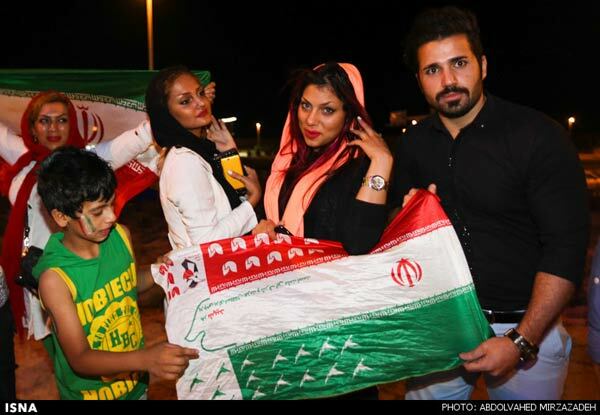 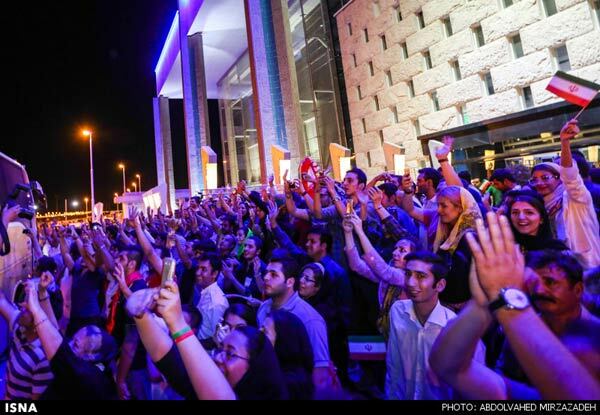 The Iranian team returned from the FIFA World Cup games in Brazil after scoring just one point in three games. Crowds of people had reportedly arrived at the airport to welcome the players, causing heavy traffic in the vicinity. Several officials from the Ministry of Youth and Sports gave a formal welcome to the team. 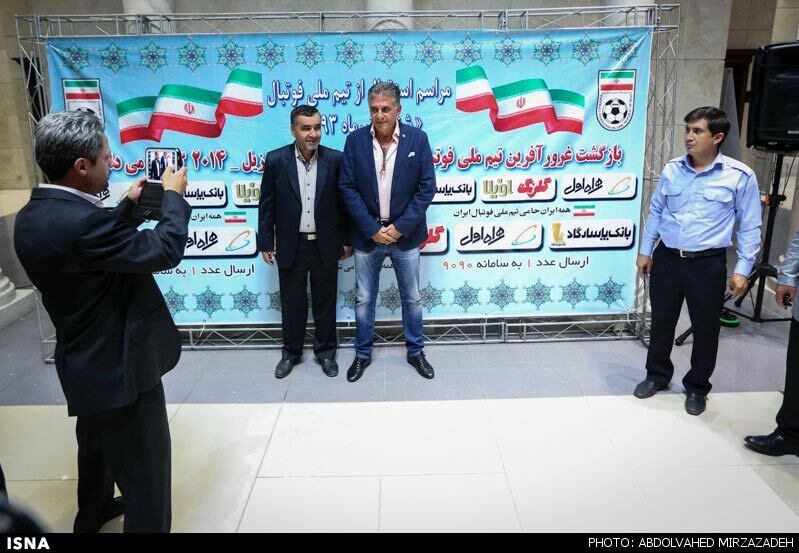 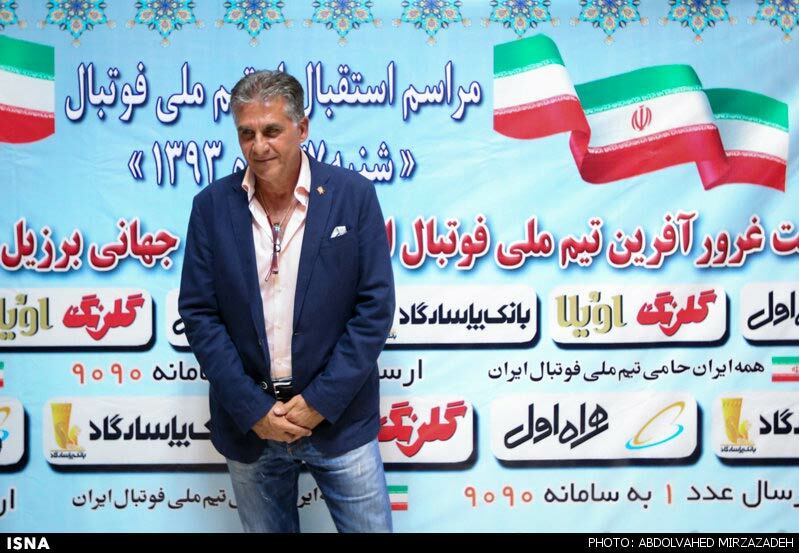 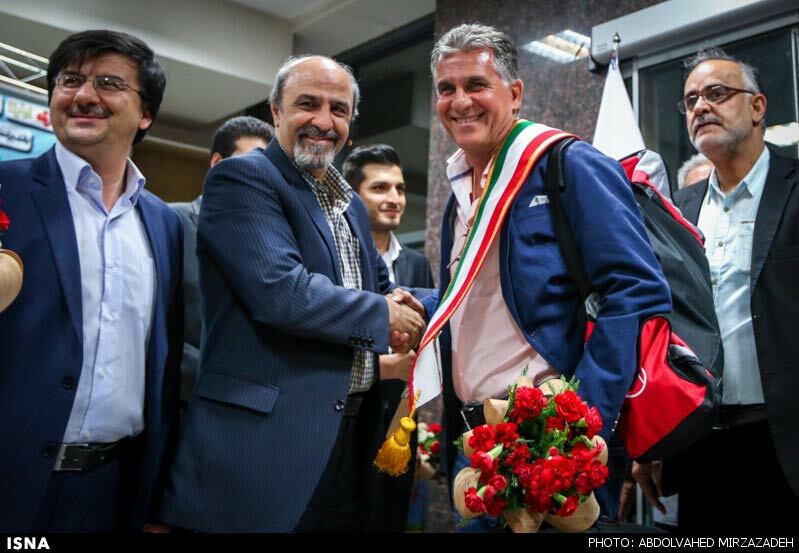 The minister has announced that the ministry is interested in keeping Carlos Queiroz, the team's Portuguese coach, but he added that "conditions for both sides have to favourable." After a draw with the Nigerian team, and despite a good performance against Argentina, the Iranian team failed to obtain a win against Bosnia in order to advance to the next round of the FIFA World Cup.